A different outlook towards life, a difference in opinion can bring big changes in the world. Gabrielle Chanel, aka Coco Chanel is popularly known for introducing flattering brand Chanel. Her different outlook towards life compiled a change in the fashion world. 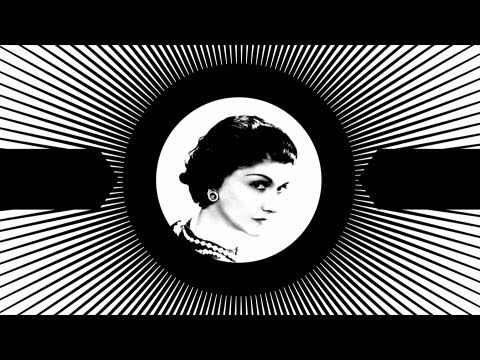 Inside Chanel is a beautiful video on the life of Coco Chanel. 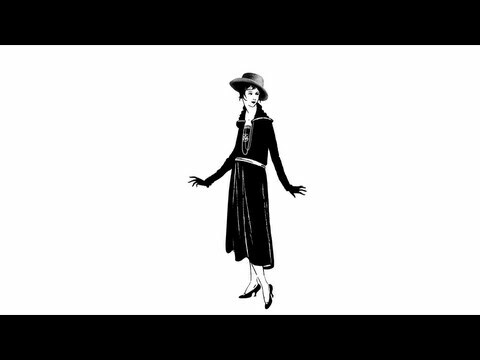 Chanel brought a revolution to the world in regard to the dressing styles, in the 19th century. Short dresses, featherless hats and masculine looks were a big change to the fashion world. Chanel N 5 was the first perfume from Coco that has a rich history like its fragrance. Number 5 was yet another change when wearing a perfume was classified for only two classes of women in the society. Chanel is a brand of woman’s stubbornness and tough nature, who can fight for her name and be the change. Akanksha works in finance and private banking domain of ABN AMRO bank as a TCSer. She is a complete movie buff and is very fond of exploring places. She is also a vivid reader and likes to put the strings of her thoughts down on paper. Do you know these rare facts about Lord Krishna?